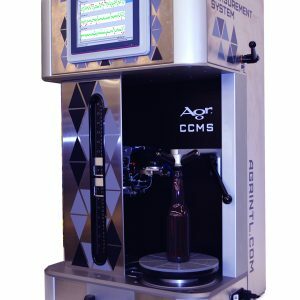 The Agr Seal Surface Coating Measurement System (SSCMS), a high-precision testing instrument, utilizes Agr’s proven visible light coating measurement technology to accurately identify the amount and consistency of metal oxide coating applied to the rim or seal surface of a glass container. 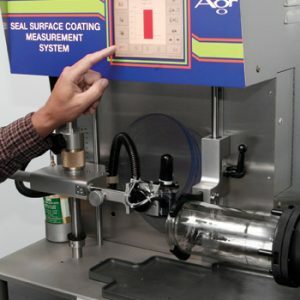 The system is specifically designed to accommodate the unique handling and measurement requirements necessary to verify proper coating levels for induction seal applications and identify related coating application problems. 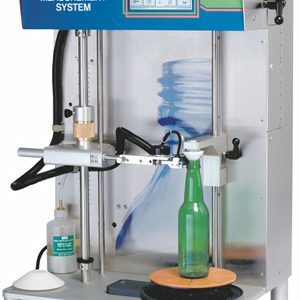 The SSCMS incorporates a dual-axis, motorized measurement head that automatically scans the surface to identify the optimal head alignment for precise measurement. 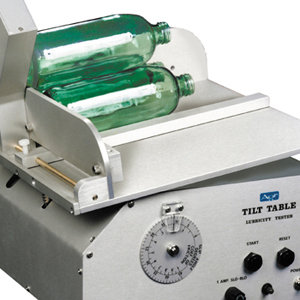 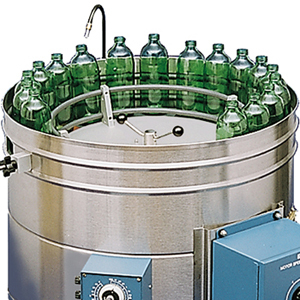 A rigid, rotary mounting fixture holds containers firmly in place during the testing process and allows for rotation of 360 degrees – permitting unlimited measurement over the entire seal surface area.